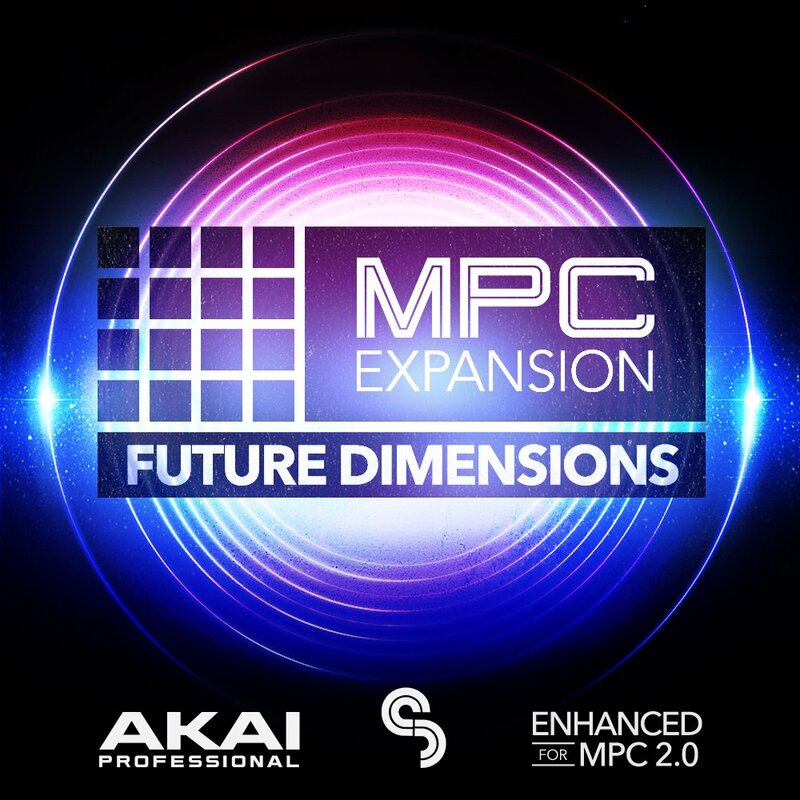 Akai Professional and Sample Magic are proud to present a breath-taking new expansion for MPC, "Future Dimensions", bringing you the most slick and modern beats for FutureBass, Future RnB & Trap. This expansion features over 800mb of warm subs, club-ready melodies, Sonically crafted Kicks, Claps, Snares, and the latest trend in Vocal FX. 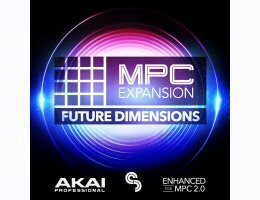 Future Dimensions blends the best of the digital era's hip-hop, R&B, and trap scenes straight to MPC. MPC Live/X 2.0 allows Real-Time "Time-Stretch" and "Pitch-Shifting" across all Loop samples pushing the boundaries of your creativity.